This is the District review, approval and sign-off on the Eagle Project Workbook proposal. 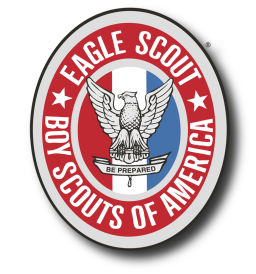 Scouts should be prepared and the project proposal section of the workbook should be completed in its entirety (Proposal Pages A-E). The contact information page B should be complete, Project description, pictures before, detailed diagrams, Materials, Supplies, Tools, and a preliminary (well thought out cost estimate) should be included. Safety issues should be addressed, Logistics and project planning at a high level should be complete. All the signatures on Page E should be obtained and dated BEFORE you attempt to get district approval.